There are quite a few Mplayer frontend for Linux. ExMplayer is yet another one that has the thumbnail seeking feature. If you would like to try out this media player, you can easily install it by running the commands below one by one in terminal (press Ctrl+Alt+T to open the terminal). Supports Ubuntu 14.04, Ubuntu 13.10, Ubuntu 12.10, Ubuntu 12.04, Ubuntu 10.04 and old version for Ubuntu 13.04. 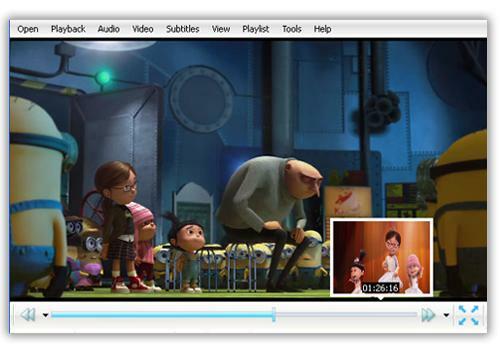 No user responded in " ExMplayer: Mplayer GUI With Thumbnail Seek Preview Feature "